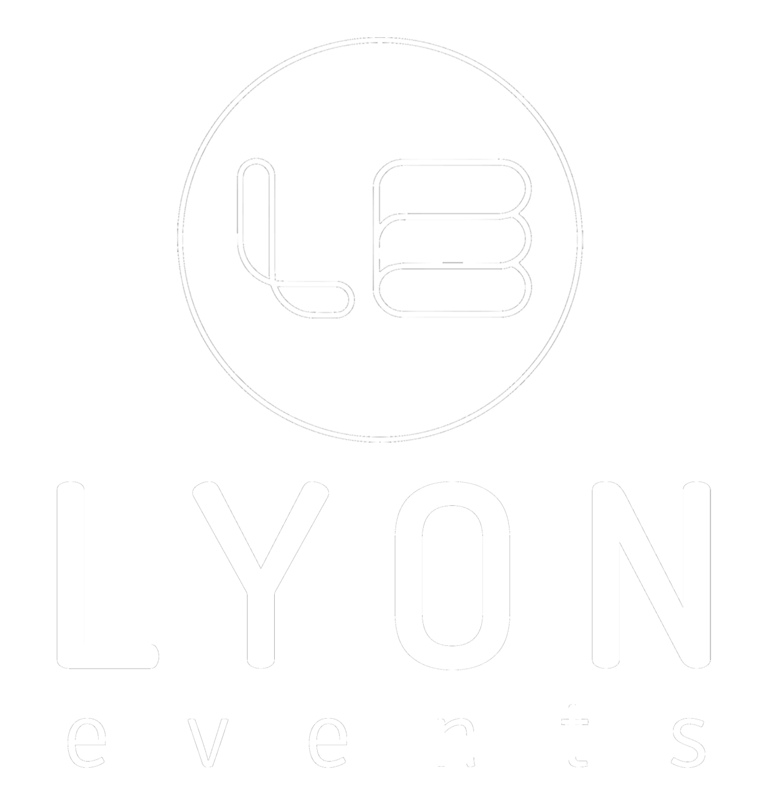 Lyon Events has been throwing parties for big kids for over 15 years and our team is on hand to give you a party to remember. Weather you are playing host for a birthday party, anniversary, wedding, high school reunion, charity event or corporate engagement, we have the perfect entertainment solutions to make your event stand out and your guests join in! Are you ready to start planning the party of the year? Contact our professional entertainment and party planning team to explore ideas. Package deals available from $899! 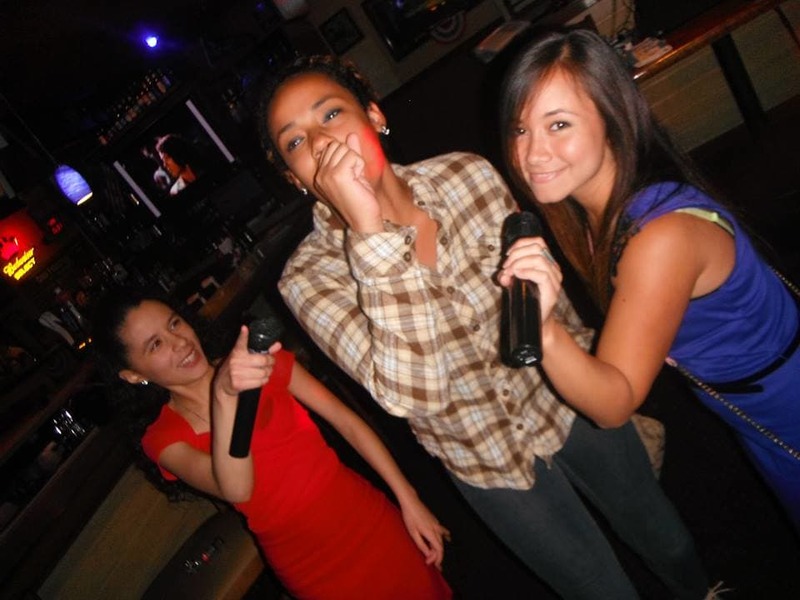 Everyone loves Karaoke, even if they say they don’t, why now warm up your guest and turn them into the entertainment for a hour of Karaoke to get your party started. 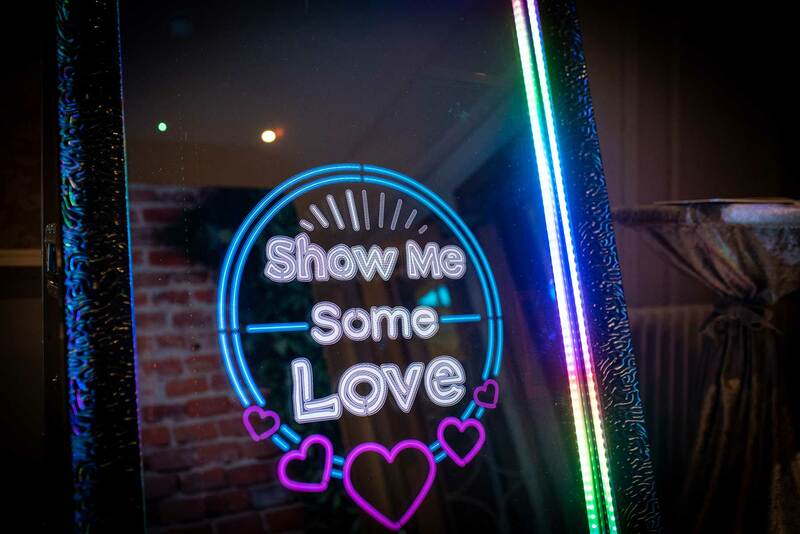 The ultimate in party entertainment, our exclusive Mirror Photo Booth offers, fun and interaction for your guests all evening and gives them a memento to take home and remember the party of the year! 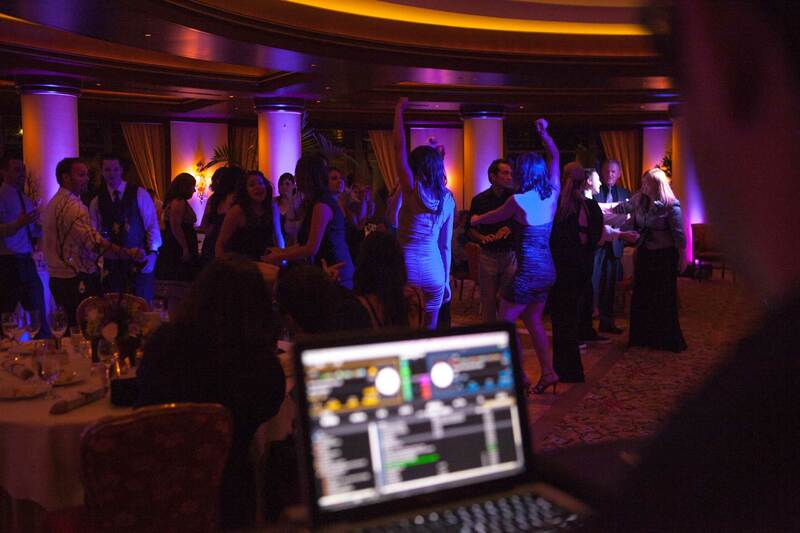 Choose one of 9 professional DJs, to fill your party dance floor and keep guest on their feet all evening. 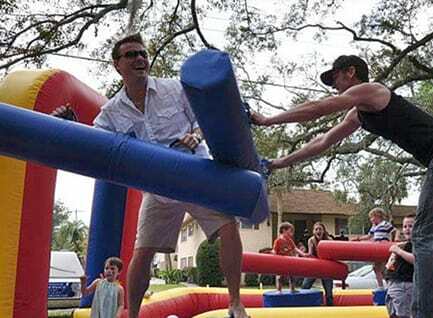 No matter what age you are, we can all enjoy re living our youth and what better way than with a Lyon Events Bouncy House. We have an array of wet and dry options for you to choose from.